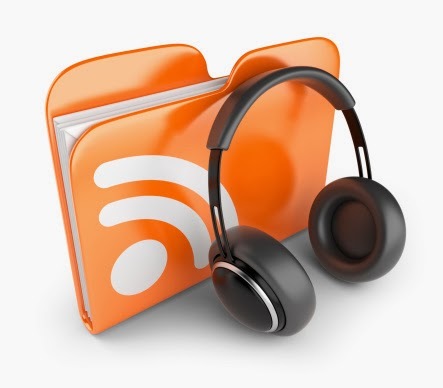 The SBA offers podcast feeds on a range of small business topics. You can listen to these files on your computer or download them to your MP3 player and take them with you. Bahrain is encouraging U.S. small business to explore exporting. This Middle Eastern country does business in English and is looking to expand imports in a variety of industry sectors. Great post!. It's clear, helpful and so interesting. Thank you for sharing it.